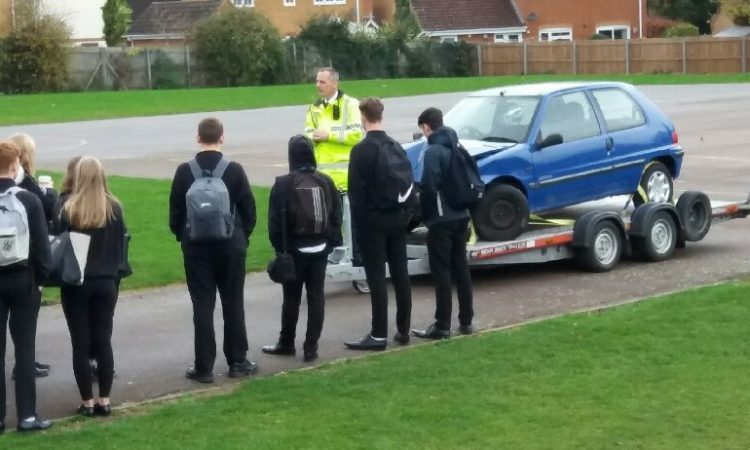 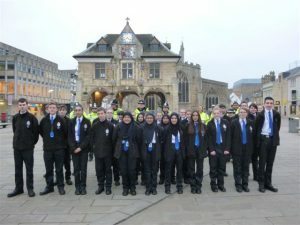 SHOPPERS were provided with helpful crime prevention advice in Peterborough last week by Cambridgeshire’s Volunteer Police Cadets, out on their first assignment.  Supporting regular officers from Cambridgeshire Constabulary, the Volunteer Cadets and Cadet leaders gave members of the public advice about keeping personal items such as purses, wallets and mobile phones safe whilst out and about shopping in Peterborough City Centre. 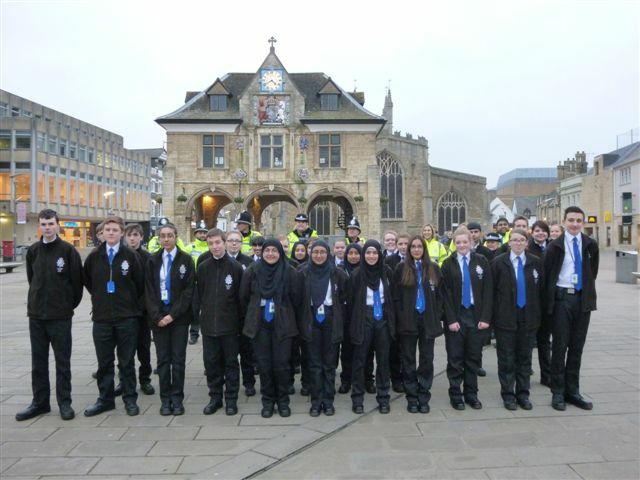 The first Volunteer Police Cadet unit officially passed out on 21st January and are now actively involved in local community activities. 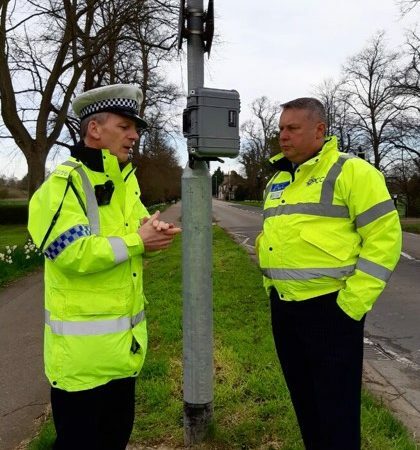 Further Volunteer Police Cadet units are being launched across Cambridgeshire in Wisbech, Soham and Cambridge City.